Today I have a great giveaway to share with you! 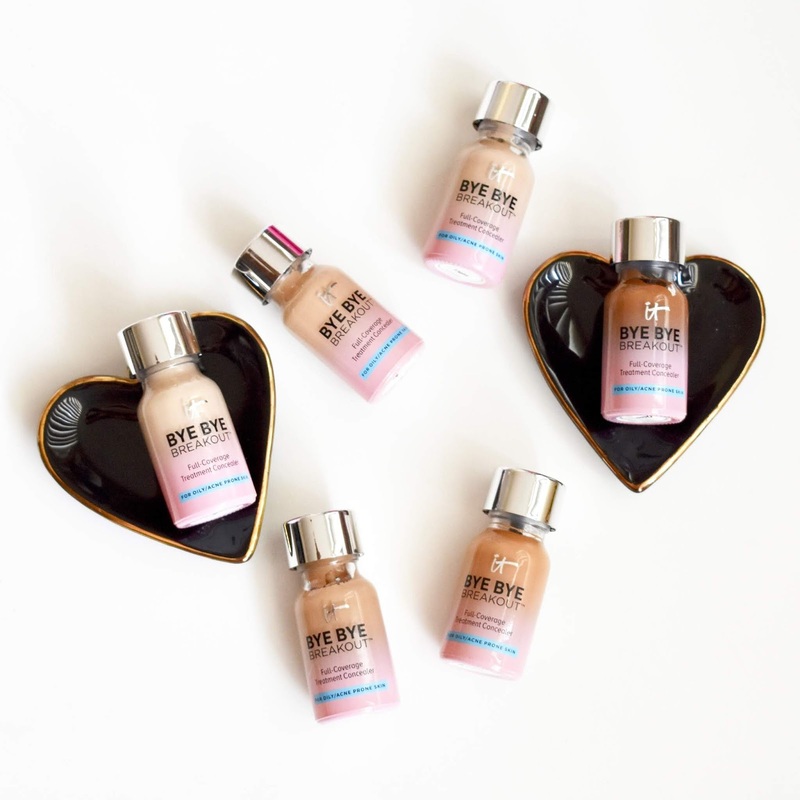 The IT Cosmetics Bye Bye Breakout Concealer is a full coverage concealer that doubles as a drying lotion to get rid of breakouts/blemishes quickly. It is perfect for those with oily/acne prone skin. I want to post more giveaways here on my blog and I will start doing one every month. Read more to find out how to enter (it's easy!). There will be 7 winners, one for each shade. All you need to do to enter is use the Rafflecopter widget below. This giveaway is open to those in the U.S. and will end on February 9th, 2019. Good luck!